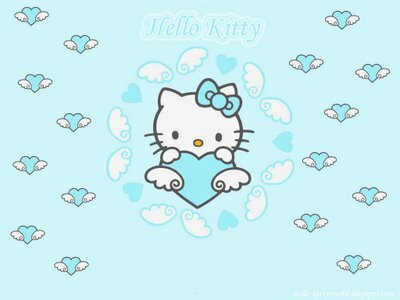 hello kitty <3 you. i say hello u say kitty . Wallpaper and background images in the Hello Kitty club tagged: hello kitty sparkle.